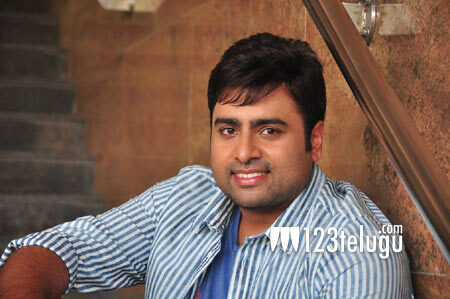 With nearly four of his films readying for their release this year, Nara Rohit is perhaps the most busiest actor in Tollywood. The actor, who is currently shooting for two romantic entertainers Kathalo Rajakumari and Jo Achyuthananda, also has Appatlo Okadundevadu on sets. Appatlo Okadundevadu is a period drama which is based on real events and is set in Hyderabad’s Old City. According to the latest reports, the film has an intense Maoist backdrop. Sagar Chandra is directing Appatlo Okadundevadu. The film is expected to release towards the end of this year.